Clic Vapor pods bring an uplifting nicotine salt formulation to portable vaping. The Tobacco Passion Mix Variety Pack is a great way to sample the range of Clic Vapor's tobacco flavors without buying full packs of each. 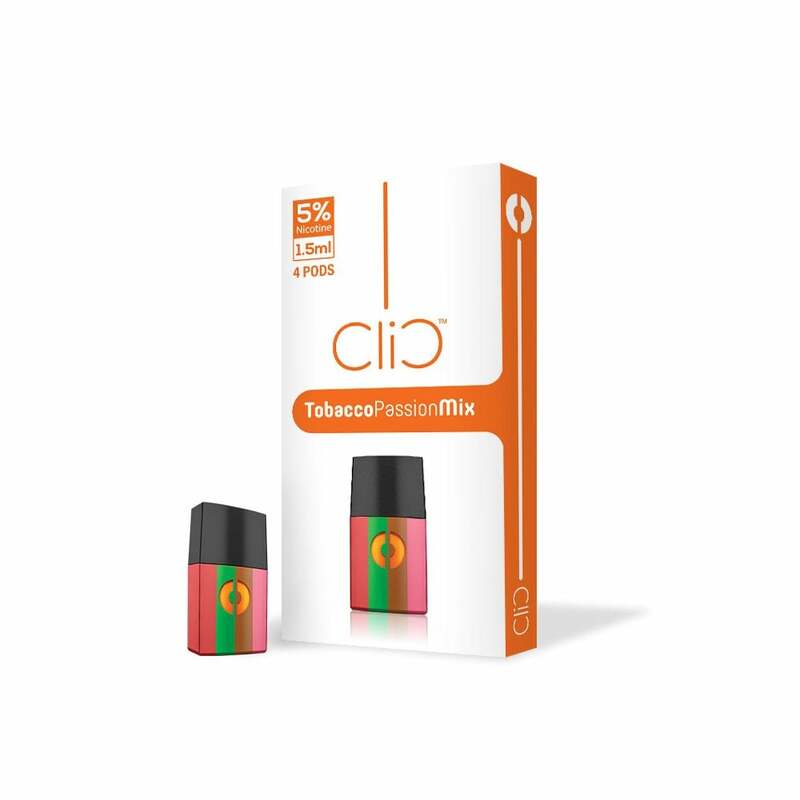 Enjoy the distinctive lineup of flavor profiles of classic tobacco, minty menthol, sweet tobacco and cream, and passion fruit & guava with the Tobacco Passion Mix pods from Clic.